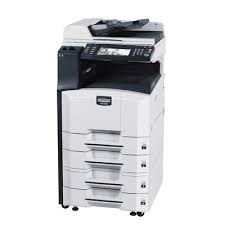 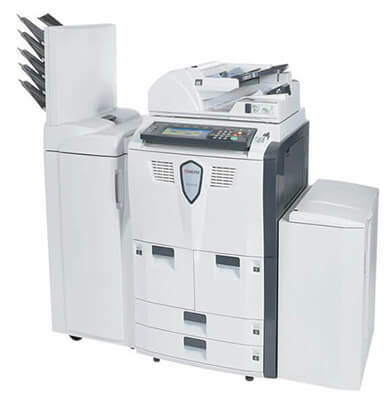 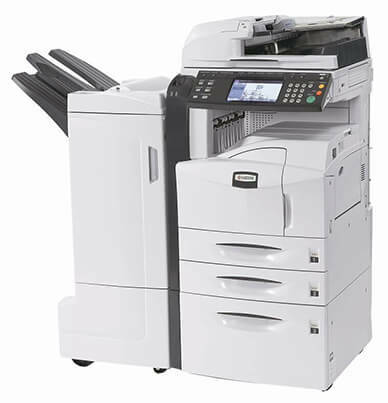 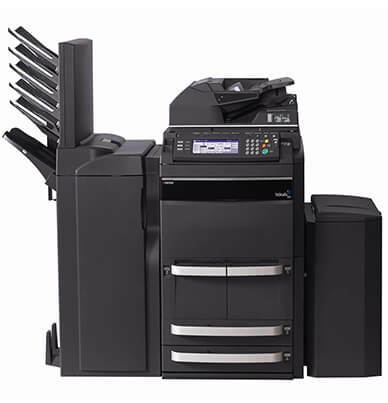 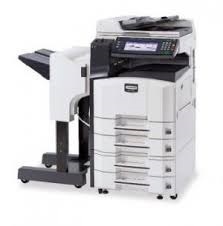 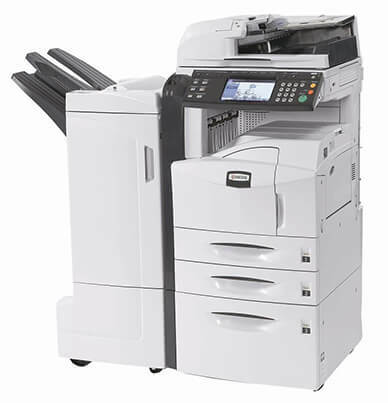 The Kyocera TASKalfa 620 is designed to meet the demands of high-performing work groups. 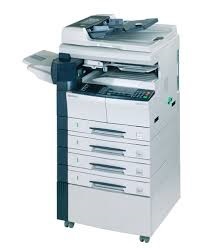 The fast output of 62 ppm is necessary in today’s fast paced offices. 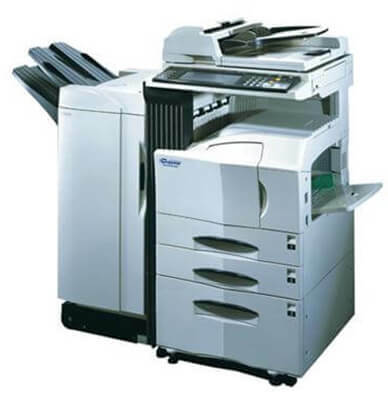 The TASKalfa 620 starts with copying capabilities. 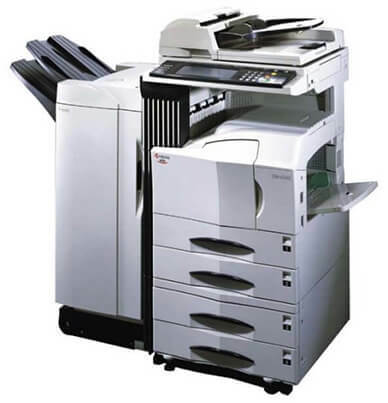 Printing and scanning are easily added to transform the TASKalfa into the only machine your office will need.